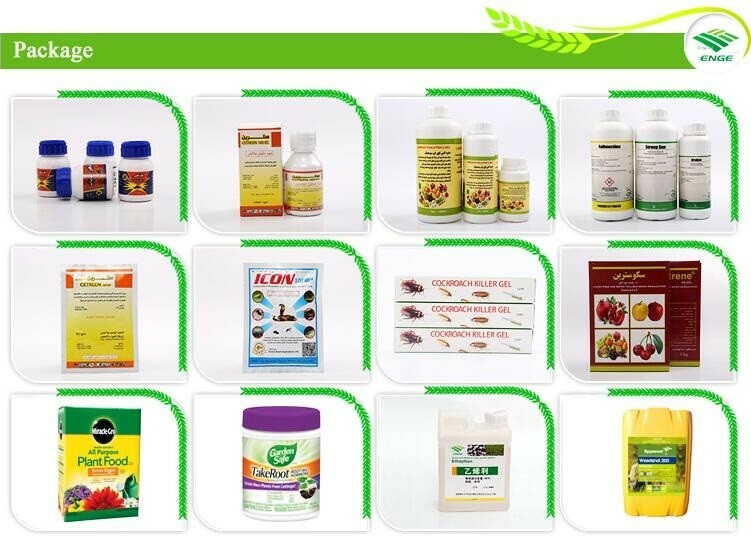 It is a broad spectrum of herbicide, can control a variety of annual grass and broadleaf weeds. 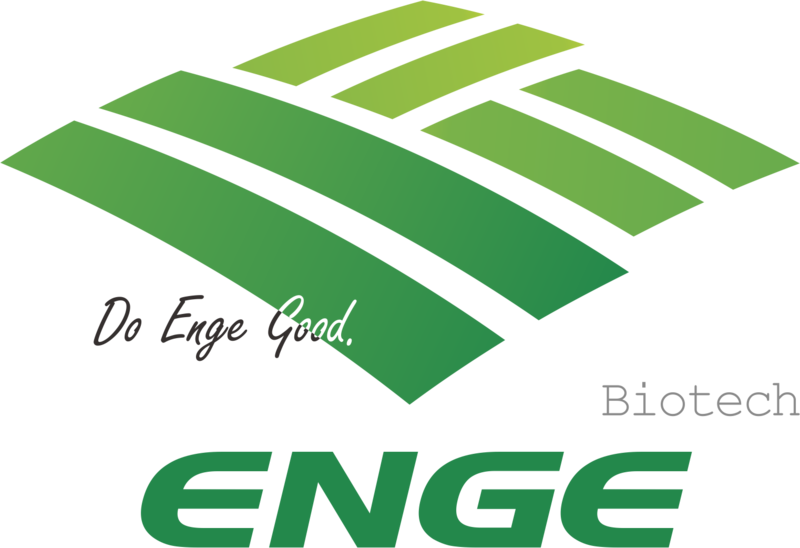 It is suitable for the control of maize, sorghum, sugar cane, fruit trees, nursery and woodland. Good selectivity (due to the detoxification mechanism in the corn body), for some perennial weeds also have a certain inhibitory effect. 2.Area dose 30 kg water for conventional spray. 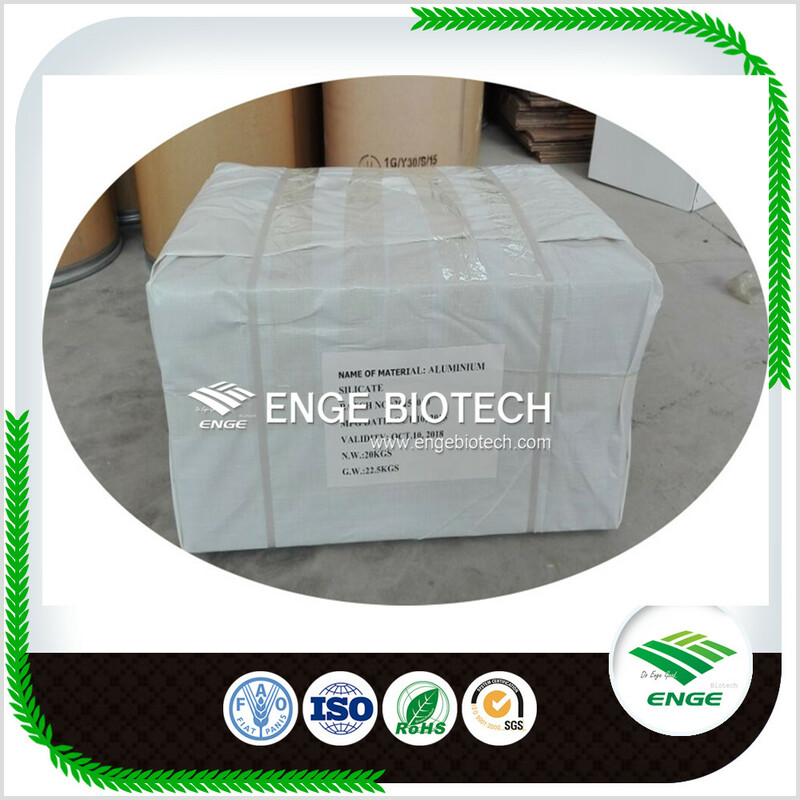 Packing: Liquid: 100mL, 250mL, 500mL, 1L, 5L, 10L, 20L, 200L, 1000L per bottle/drum or according to customers' request. 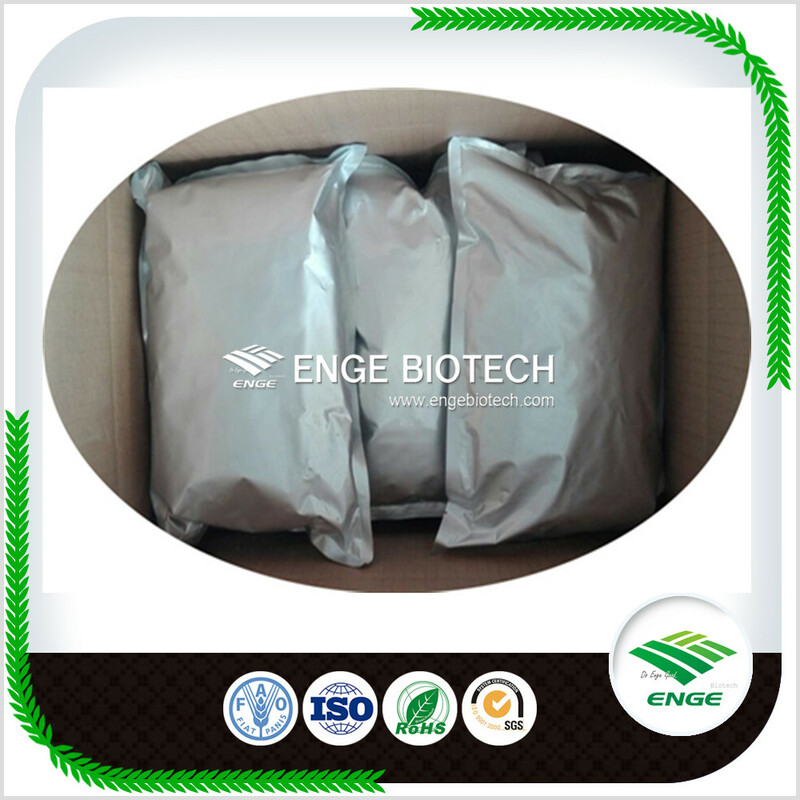 Looking for ideal Herbicide Atrazine 90%WDG Manufacturer & supplier ? We have a wide selection at great prices to help you get creative. 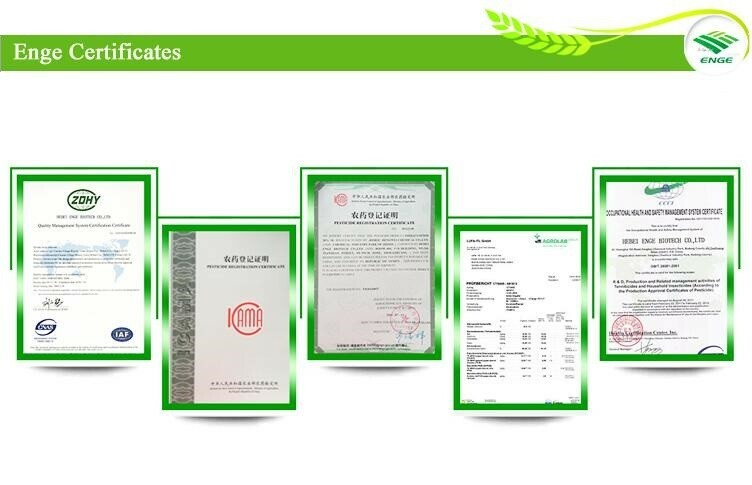 All the Atrazine 90 WDG Agrochemical are quality guaranteed. 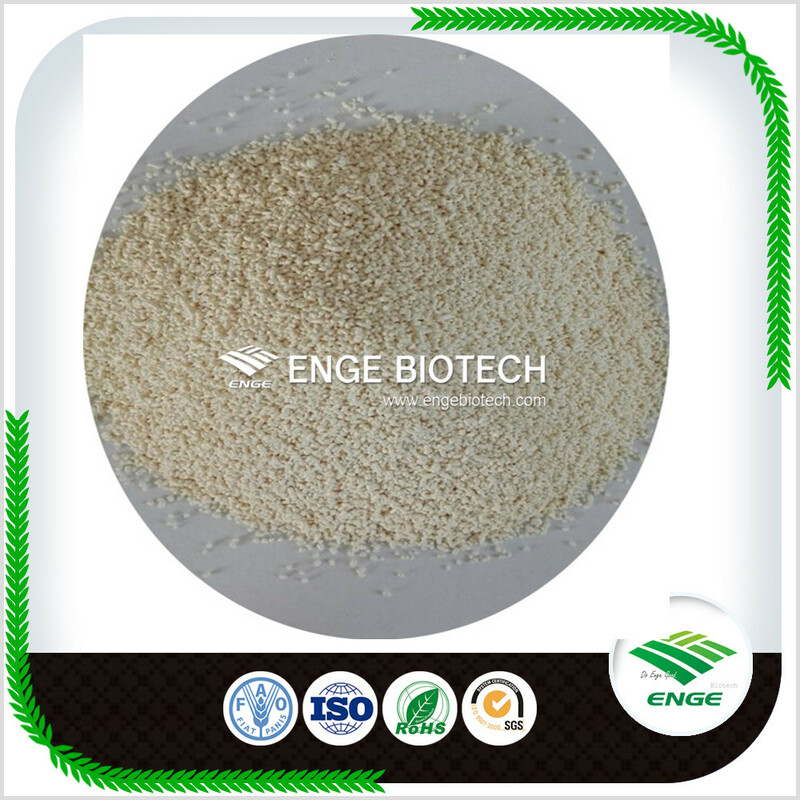 We are China Origin Factory of High Quality Atrazine WDG. If you have any question, please feel free to contact us.